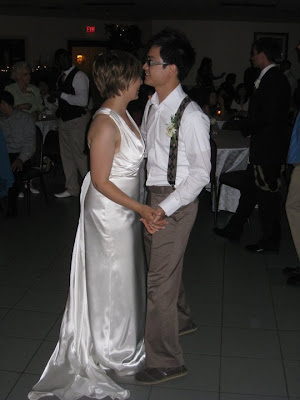 The Billionty-Oneth Geek: Congrats to Keith and Beka!!! Congrats to Keith and Beka!!! I don't know how I let this one slip through the cracks! Two weeks ago, two of my closest friends tied the knot after two and a half years being together. 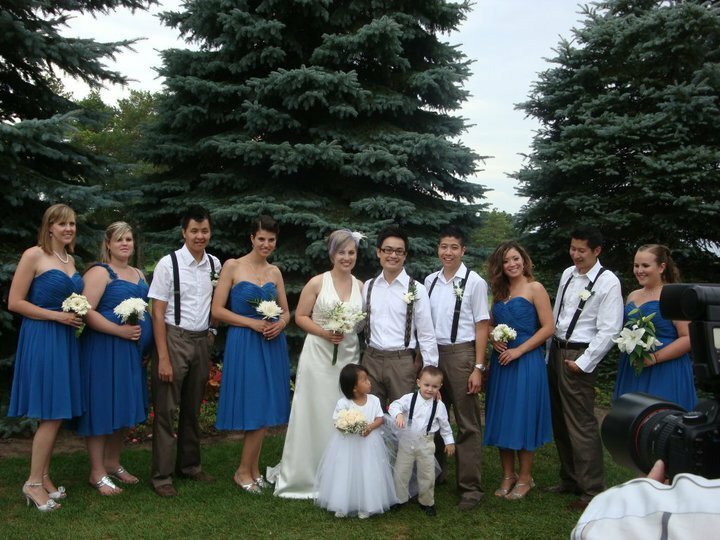 It was a beautiful ceremony and reception held at this country club up in Stouville, Ontario called The Sleepy Hollow Country Club. A good time was had by all, with tons of smiles, laughs and even a few tears. 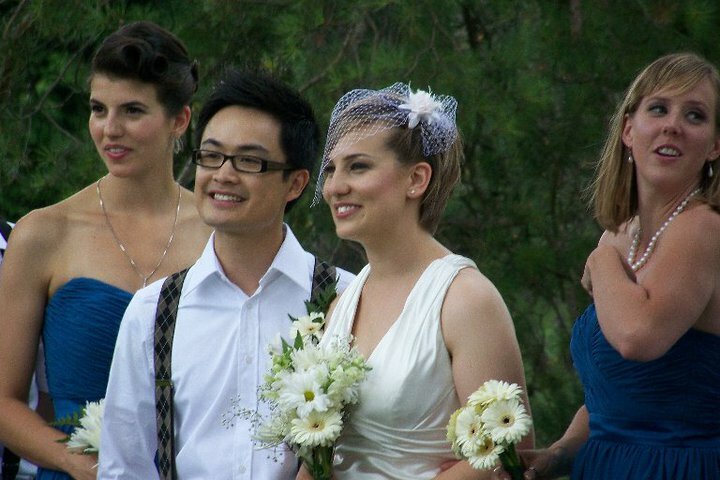 I had the honour of being not only a groomsman but a co-emcee with my friend Maurice as well. When you put the two of us together, hijinks usually ensues, but I think we kept things pretty tamed (LOL). Anyhow, congrats to my Keith and Beka! Not only are they newlyweds, but they're also now my new neighbours (which is good for gaming!). They're now enjoying the sights and sounds of Malaysia, having travelled to Thailand for a week. Seeya soon and congrats again! You and Mau were the best! Thanks for continuing the fun for the reception part! It was such a great day...too bad it went by so fast! See you Thursday night? We're back! Late Thursday night, but still!